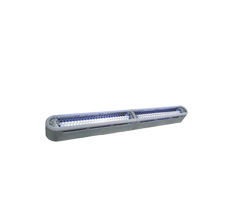 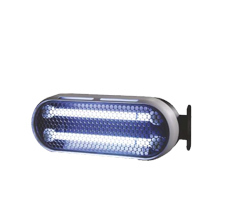 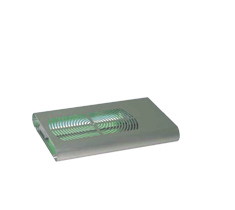 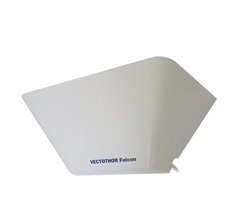 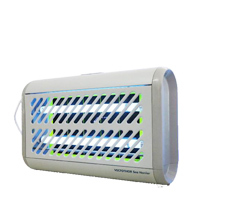 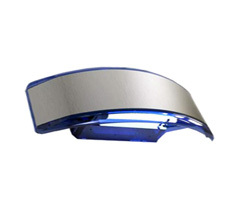 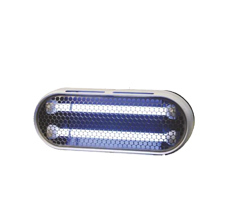 Leading edge solutions that guarantee the highest catch rates make VECTOTHOR Flying Insect Killer Light Traps the premium choice for HACCP food management programs, the hospitality industry, hospitals, indeed for anyone who wants peak performance in their flying insect management program. 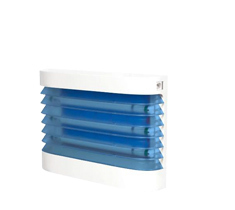 Our premium and HACCP-compliant fly traps with environmentally responsible design are ideal for business offices, restaurants, cafes, hospitals, shops, kitchens, food production areas and wet industrial environments. 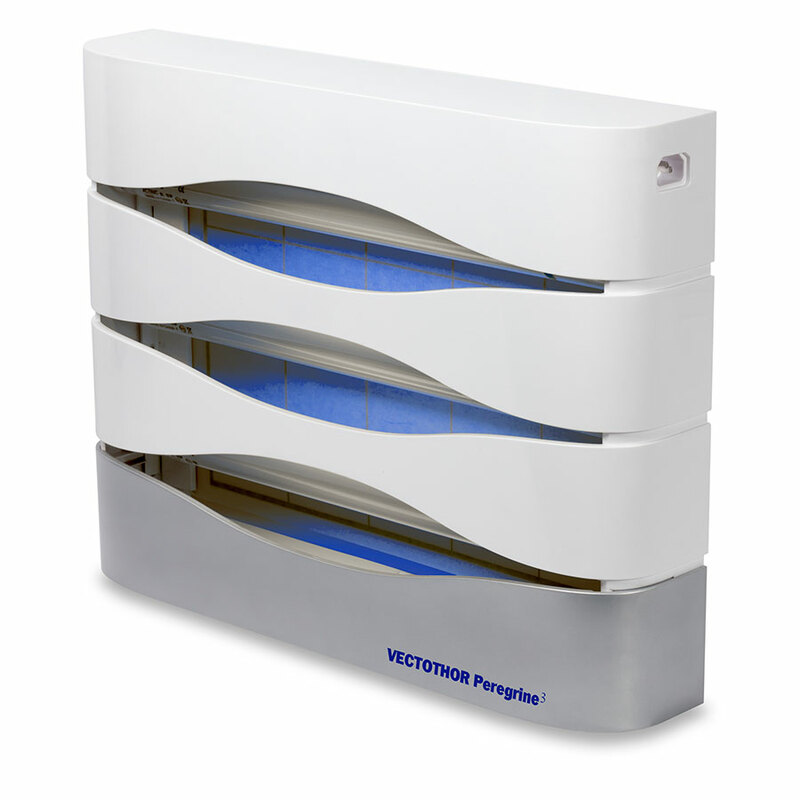 Here at Vectothor, we also have professional units appropriate for the key industries of Australia and New Zealand. 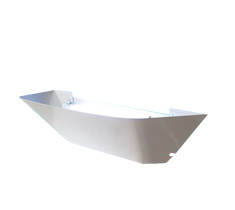 Our units designed for the toughest industrial uses can now be found in the facilities for the production of both consumer and industrial goods. 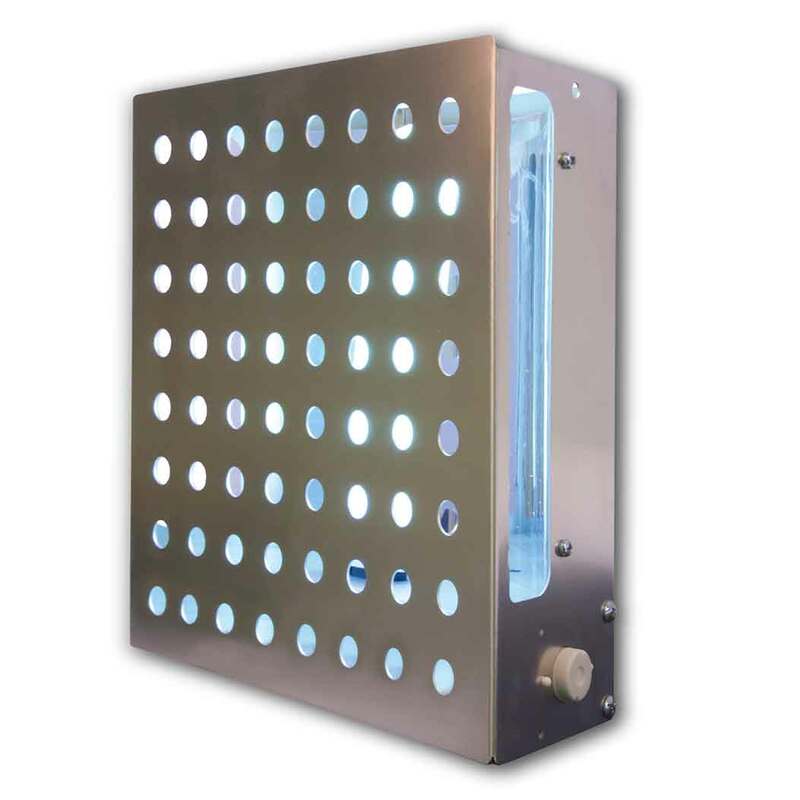 Whether it’s food production or mineral processing facilities, our fly capture devices have been crucial in flying insect management to prevent contamination and hazards. 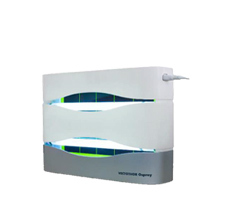 With lamps targeted at the housefly vision spectrum (300-420 nm) and continuous emission of light (10,000 cycles per second made possible by an exclusive High Frequency Electronic Light Pulse), our residential and professional units offer superior and unmatched performance. 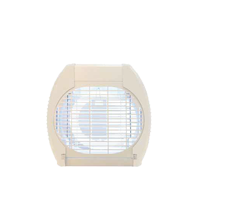 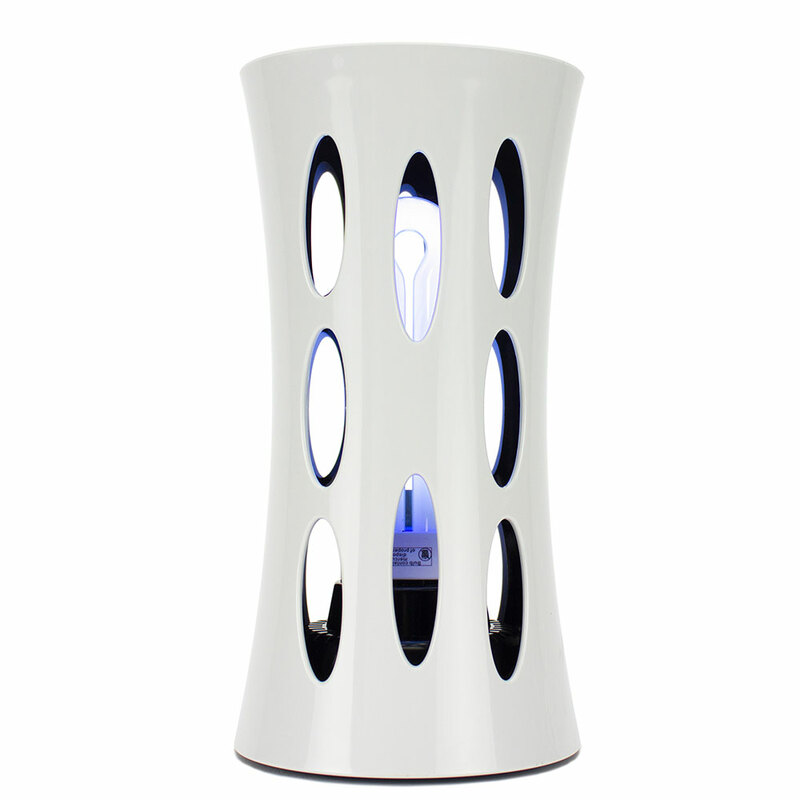 To further improve attraction and capture performance, our units employ a Natural Contrast Grid (stimulates landing behaviour of flying insects) and temperature-optimised glueboards for total entrapment of insects even in tropical temperatures (ambient heat levels of at least 18℃). 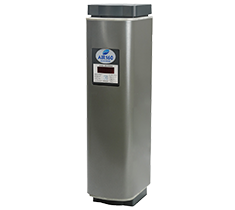 Even during unusual hot summer days (or less than ideal temperature levels at the processing plant), our units are guaranteed to work effectively with minimal deviations. 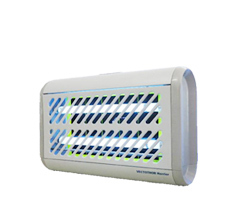 Through the years Vectothor has developed ongoing and long-term urban pest management solutions in Australia and New Zealand for better health, sanitation and safety.